We are here to help you at this difficult time and will endeavour to assist you in choosing an arrangement that is personal to you and your loved one. 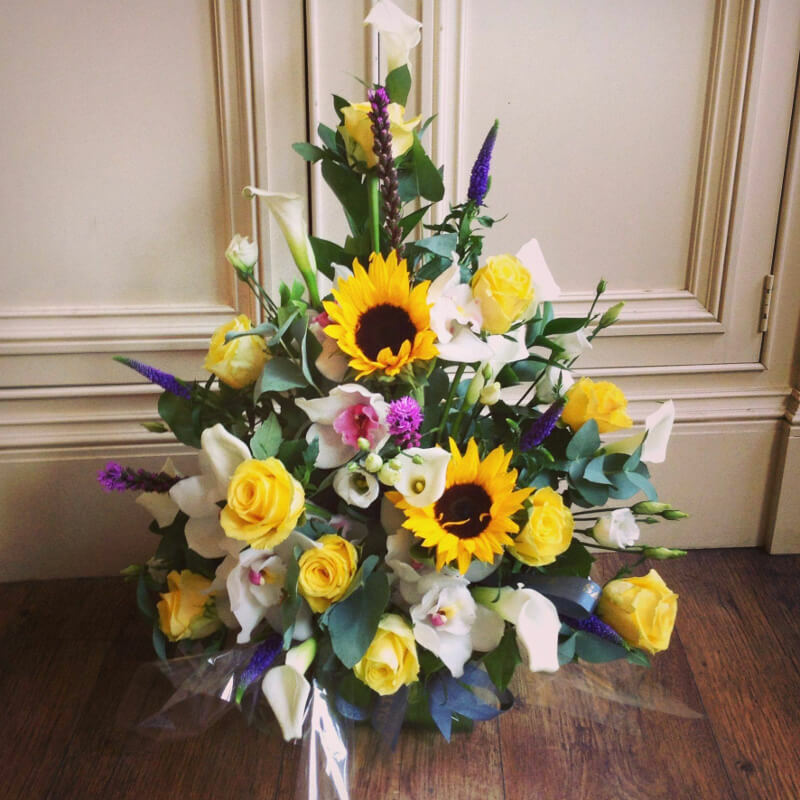 Our in-house florist offers a beautiful selection of floral displays including posies, sprays, wreaths, hearts and tied arrangements that will be made with your preference of flowers and colours. Whether you would like to order over the phone or in person we will make selecting, ordering and delivering your flowers a little easier.